Do you Want YOUR FARM Website to…. ALWAYS be up to date? Let us Show you How! Get the marketing exposure and branding you need to get brand and grow your business with high quality clients for your horses and equestrian services! Enter listing ONLY ONCE.....for ALL applicable network websites! Many Listing Photos & Videos for Every Listing! YOUR Listings can Auto Appear on YOUR Website! Unlimited Saved Searches & Auto New Notices! Share on Facebook, Twitter, Google & More! Easily Viewed on all Popular Devices! Equine.Global and all EPN websites are Multi-lingual! Incredible Value........FREE Listing Option for ALL Listing Types! Your SINGLE Resource for Everything Horse! 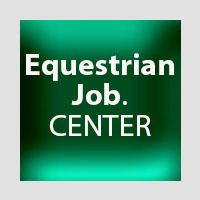 High Performance Equestrians offer exceptional experience skills and talent. We provide the marketing tools needed to make sure your high performance specialities are recognized AND rewarded! 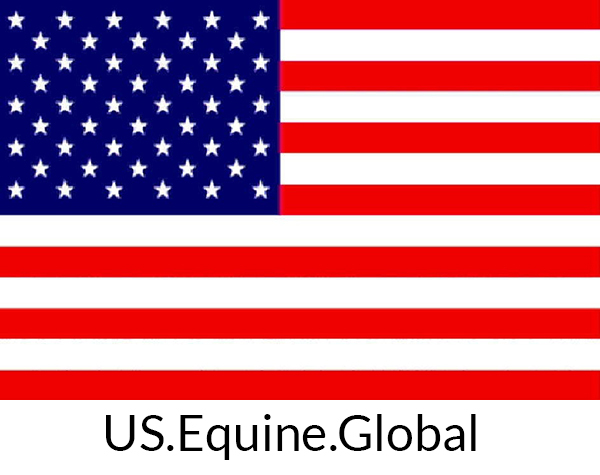 When you list a high performance horse at Equine.Global, your horses will be marketed to the .Global site for your discipline! 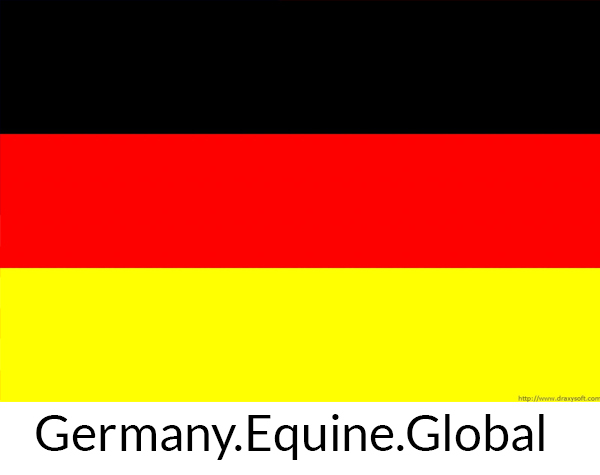 When you list a high performance horse at Equine.Global, your horses can be marketed to the .Global site for many countries in the native language of that country ! 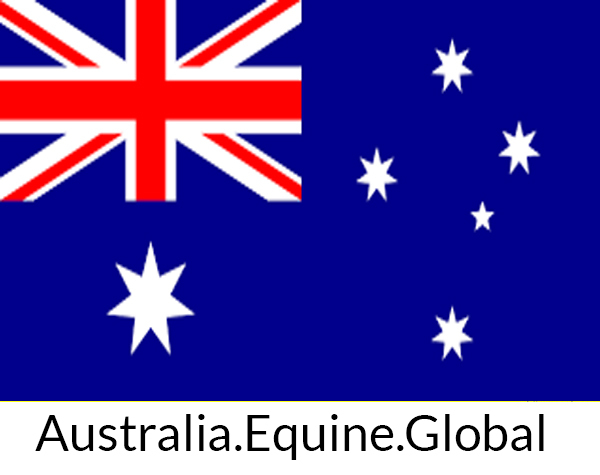 Your listings at Equine.Global automatically post to applicable breed sites as well. If a customer is looking for a certain breed of horse they will find your horse. 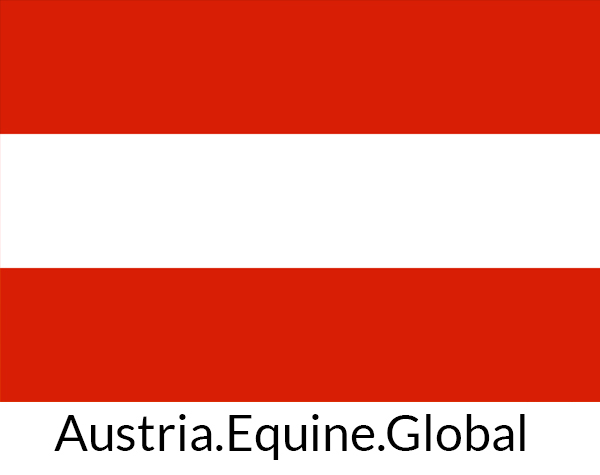 As an Equine.Global High Performance Pro, you get listed not only on Equine.Global, but on a high performance site as well as a true expert in your discipline! Even if your stable caters primarily to high performance activities, it is important that you brand your business and market to entry level prospects as well. These clients are your FUTURE high performance clients. 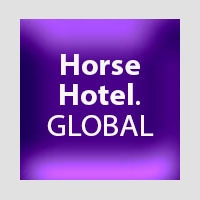 As a high performance member of Equine.Global you will have a presence across the network of site establishing you as a high performance expert offering speciality and much valued experience, expertise and talent! 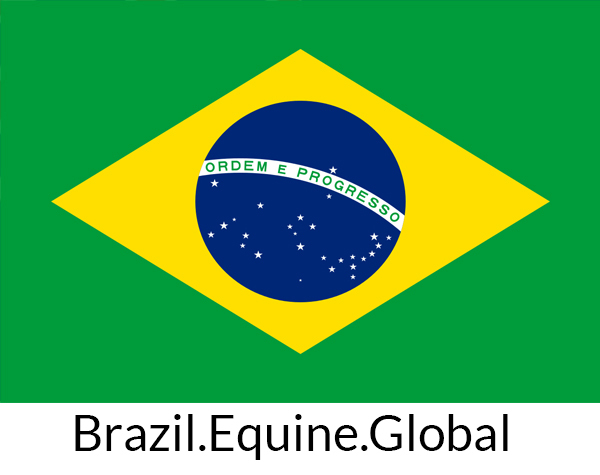 At Equine.Global our goal is to save you time by requiring only a single entry of a listing for representation on ANY website in the EPN marketing network. 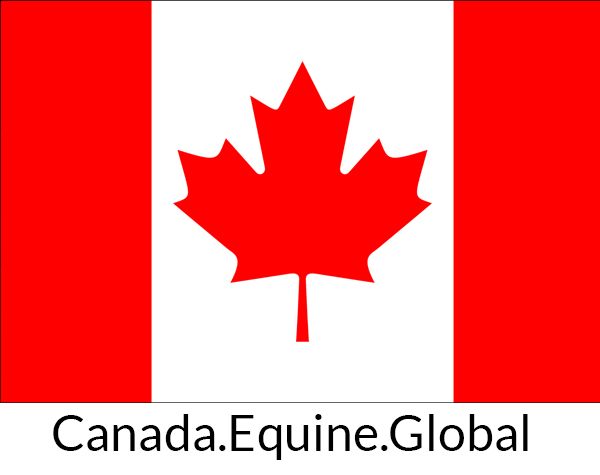 For the cost of posting to a single site your info is posted to ALL applicable sites in the Equine.Global Network! Hugh Savings! Great Value! At the end of the day, we are all about happy horses and happy people. 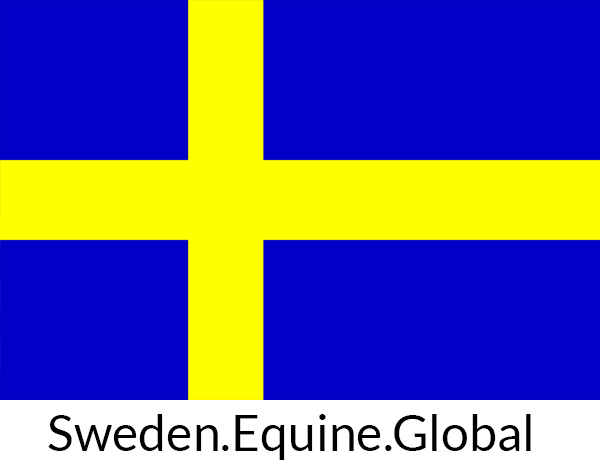 Our goal is to provide tools to help everyone ….professionals, clients and our horses be on an amazing equestrian journey. 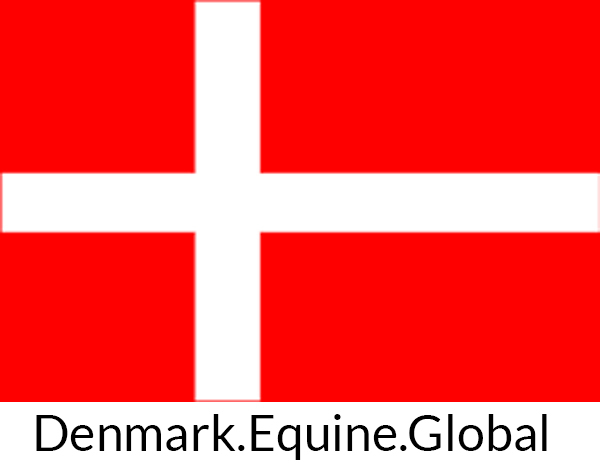 As an Equine.Global High Performance Pro, when you enter a horse for sale, you can make that listings available only to other professionals OR put it on applicable public equine.global websites for full public marketing. We wanted to provide professionals the option to make offerings ONLY to other professionals….always with only ONE entry of data! 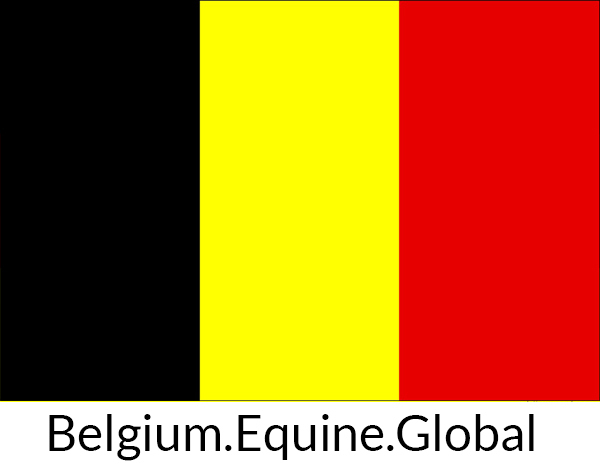 Control the offering of your horse business to business OR business to consumer! Many professionals want ONLY to work directly with other professionals. Does your desk look like this? Are you ALWAYS looking for things? All your marketing, farm operations, social media and financial management on ONE Dashboard….fast, efficient, easy and a great value….A must have that WILL save you time and make you more money and make your clients, staff and horses happier! The Marketing you need for your business to Thrive! Maximize Reach with a single entry! Market You..Your Farm …Your Horses! 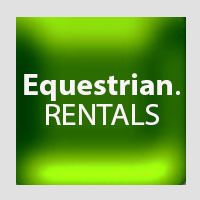 Deliver Exceptional Horse Care, Staff and Client Experience! Very intuitive and user friendly for ALL! NEVER BEFORE has having an excellent, relevant and up-to-date stable website BEEN SO EASY! Your horses for sale, event schedule, client, staff and operations data are always up-to-date. Let people know who you are, what you do and what your stable has to offer! If you do not see your country represented, but would like your country to be represented…..Please e-mail us at admin.EPN@gmail.com. 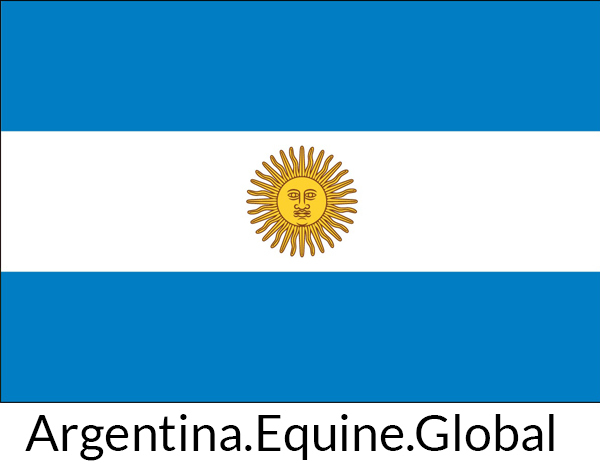 We can customize your countries web to properly represent the predominant types of horse in your country. We are happy to do this…all FREE of charge and in your native language! 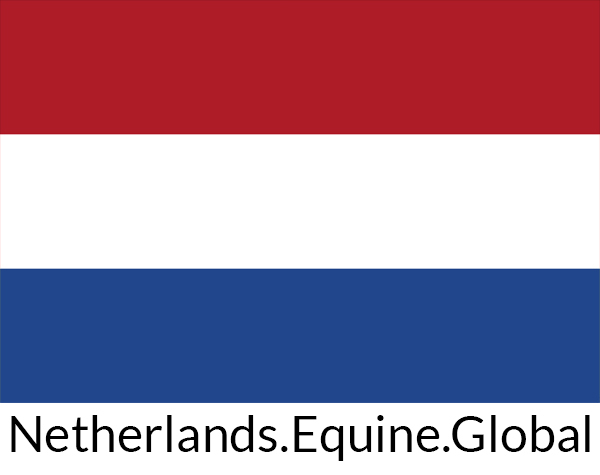 EPN is committed to serving the needs of the global equestrian community! 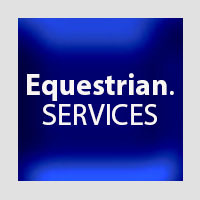 NOW………You can also find the Equestrian Support Services you NEED! Thank You to Our Partners! 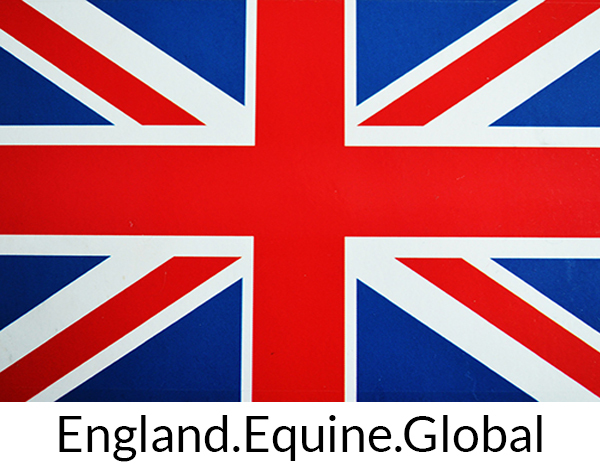 EPN Global is a company providing marketing, media, management and networking solutions to equestrian professionals. 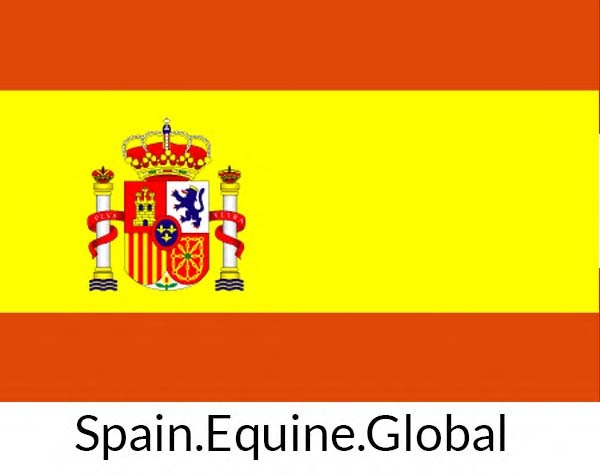 Let EPN.Global help you take your equestrian business or journey to the next level!